Blower assembly for most all CMF furnaces. Rotates counter clockwise when viewing from the back of the motor (CCWLE). 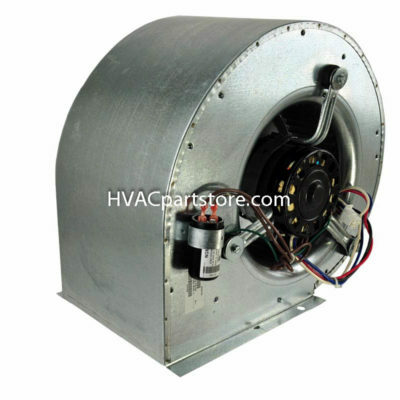 Assembly includes a 904502 motor, 667252 10×7 blower wheel, 621433 run cap, housing & plug. Was $576.92. 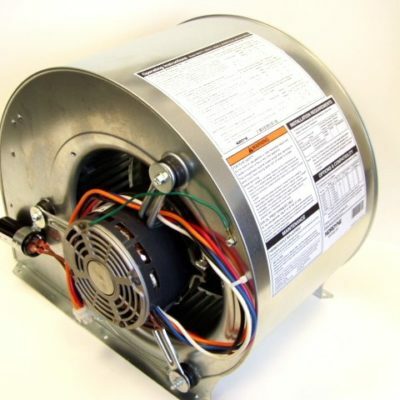 Nordyne 4-speed 1/3hp 115V blower assembly often used in Coleman furnaces. Rotates counter clockwise when viewing from back of motor (CCWLE). 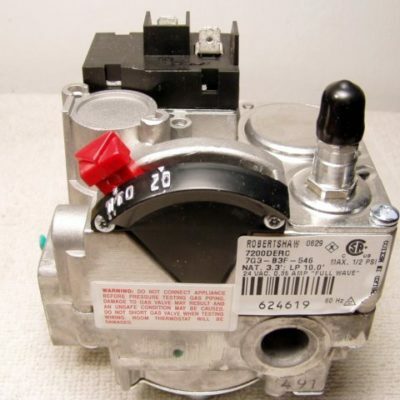 Includes control box, housing, blower wheel, run cap, plug & motor number 620698. Blower Motor. 3/4hp, 4 speeds. Used on M1’s. Replaces 903434 & 621806. 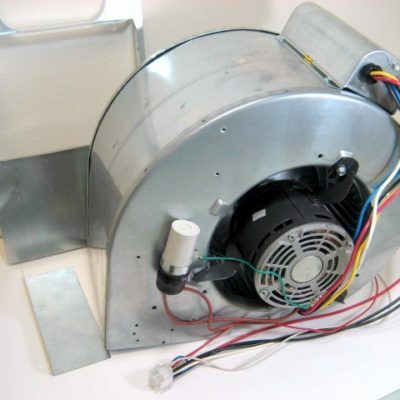 Nordyne heating and cooling blower assembly. Rotates counter clockwise when viewing from back of motor (CCWLE). 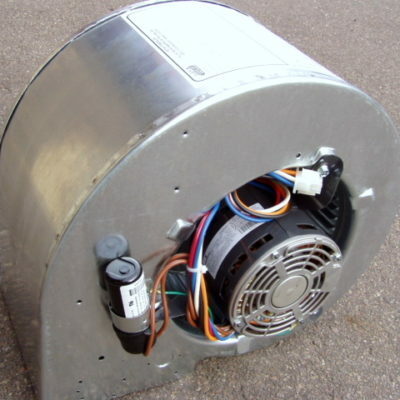 Includes a 620698 motor, 622133 run capacitor, 667037 10×8 blower wheel, housing & plug. Blower assembly for furnaces with 2-3.5 ton a/c units. Rotates counter clockwise when viewing from back of motor (CCWLE). 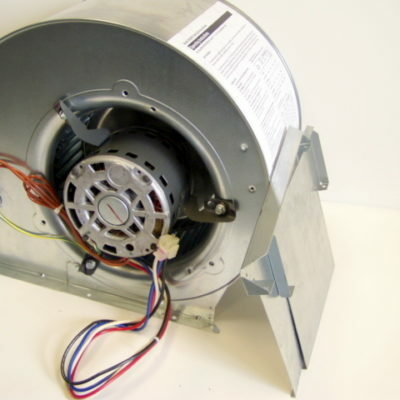 Assembly includes a 621710 motor, 667252 10×7 blower wheel, 621433 run cap, housing & plug. Robertshaw gas valve for Nordyne furnaces with hot surface ignition. Gas inlet on right, outlet on the back. To convert to propane (LP), simple unscrew cap marked ‘NAT’, flip over and screw back down so ‘LP’ shows on the cap. Also be sure to change your burner orifices. Replaces 624490 & 624619. 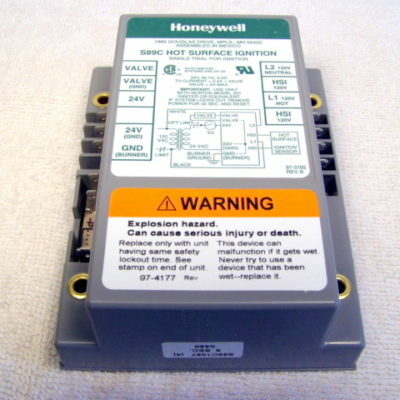 Honeywell S89C hot surface ignition control module used in some Miller direct ignition burners. 6 terminals on the left, 4 on the right. Box measures 5″ x 4″ x 2″. Replaces 105393000. Flat mounting. 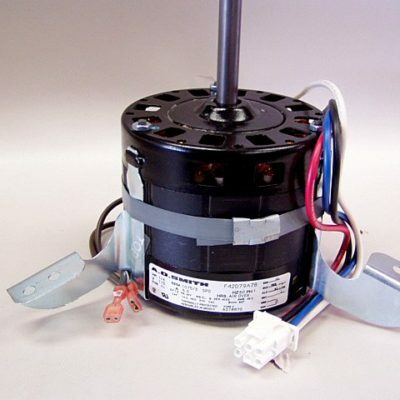 This is a new substitute for the original 1/5 or 1/8hp motor which is no longer available. 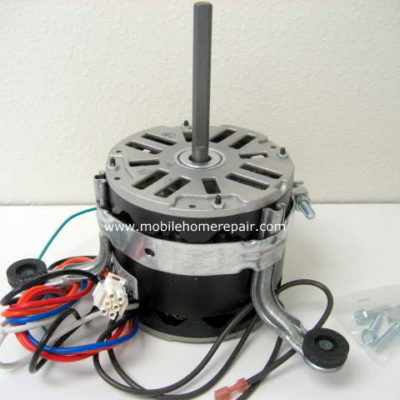 1/5hp 1-speed blower motor. Rotation is counter clockwise when looking from the back of the motor (CCWLE). 115V, 1050 RPM, 4.0 amps, shaft size is 1/2″ x 5-1/2″, housing is 5″ diameter x 3.75″. 2 black wires. Flat 3-leg mounting bracket. 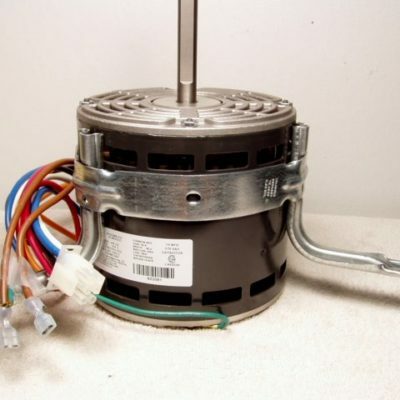 If angle mounting is required, use motor 902042. 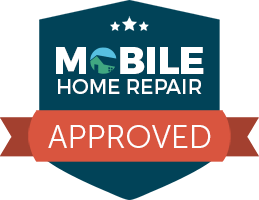 Used on the following heat-only furnaces built prior to July of 1985: MGH-065, MGB-065, MAC-1165, MGH-068, MGB-068, MAC-1168, MGH-075, MGB-075 & MAC-1175. Replaces 326P155, 620164, 6201640, 620-1640, 620820, 620-8200, & 6208200. For units with a/c, look at motor 620699. 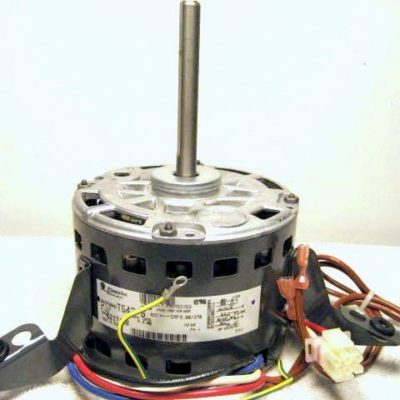 3 speed blower motor, 1/3 hp, 1075 RPM, 115V, 6.0A. Shaft size 1/2″ x 4.00″. Housing is 5.5″ diameter x 4″ deep. Wiring is black-high, blue-medium, red-low, browns-capacitor. Rotates counter clockwise when viewing from back of motor (CCWLE). Requires run capacitor 621433 (not included). Replaces 6217100. Angled mounting. 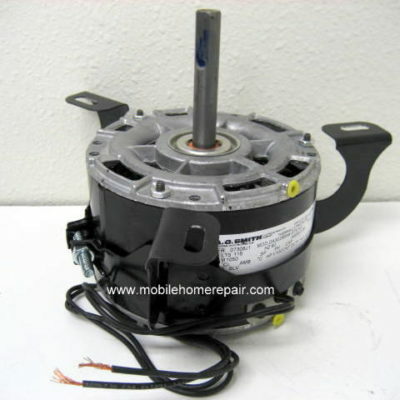 1/5hp blower motor, 1075 RPM, 4.00 amps, single speed. Shaft size is 1/2″ x 3.25″, housing is 5-5/8″ diameter x 4.0″. 4.00/370V run cap included. Rotation is counter clockwise when looking from the back of the motor (CCWLE). 3 angle mounted legs. 5KCP39EGK737S. 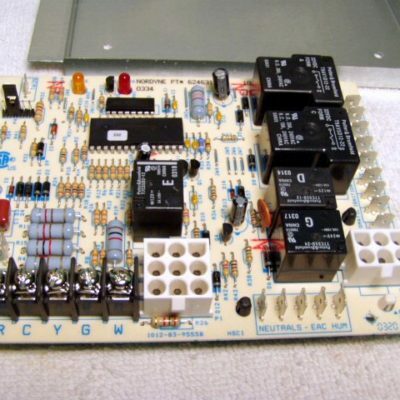 Used on the following heat-only furnaces: MGH-100, MGB-100 & MAC-1199. Replaces 130-D1730, 620822, 6208220 & 620-8220. For units with a/c, look at motor 620699. Flat mounting.This is a new substitute for the original 1/12hp motor which is no longer available. 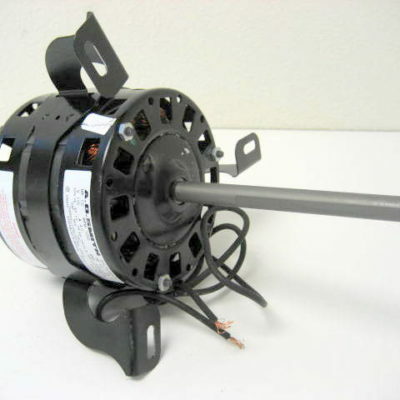 1/10hp 1-speed blower motor. Rotation is counter clockwise when looking from the back of the motor (CCWLE). 115V, 1050 RPM, 2 oil ports, 3.38 amps, shaft size is 1/2″ x 2-3/4″, housing is 5″ diameter x 3.25″. 2 black wires. Flat 3-leg mounting bracket. If angle mounting is required, use motor 901621. Used on the following heat-only furnaces built prior to July of 1985: MGH-045, MGB-045, MAC-1145, MGH-055, MGB-055 & MAC-1155. Replaces 620-8180, 6208180, 620818, 901373 & 9013730. For units with a/c, look at motor 620699. 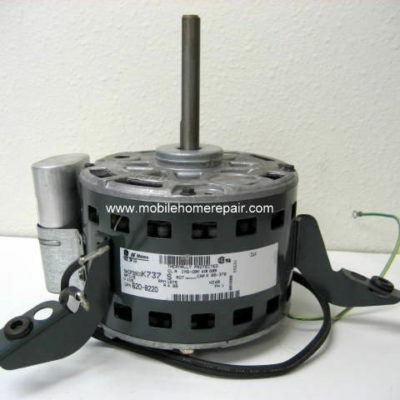 115V blower motor, 1/4hp, 3 speed, 1075 RPM, 6.0A. 1/2″ x 2-7/8″ shaft. 5″ diameter X 4″ deep housing. Red wire is low, blue is medium, black is high, brown wires lead to capacitor. Rotates counter clockwise when viewing from back of motor (CCWLE). Requires run capacitor 622133 (not included). Replaces 621887, 622240 & 903432.